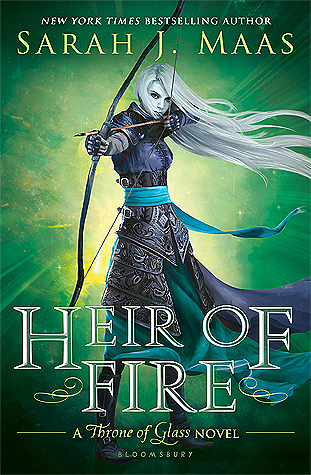 1) That cover is pretty dang impressive. 2) I've always thought it would be interesting to read a love story that takes place between an alien and a human. 3) I'm looking forward to trying some more pieces of sci-fi YA lit. What do you guys think? 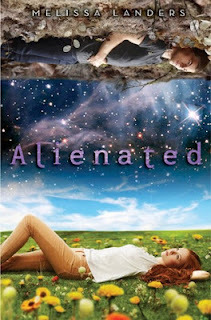 Are you excited for Alienated?